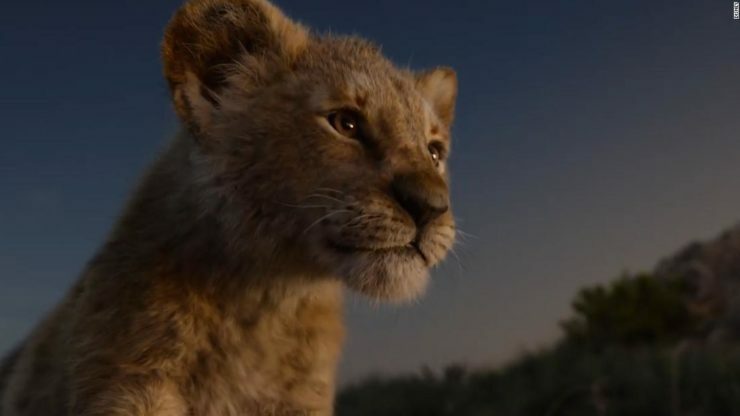 Disney has officially released the first full trailer for its upcoming CGI remake of The Lion King. The new footage teases the first look at Timon and Pumba, along with the newly redesigned Scar and his bumbling hyenas. The Lion King stars Donald Glover, Beyonce Knowles, Jon Oliver, and more, and opens in theaters on July 19th. According to Variety, Disney+ is developing a limited Marvel television series starring Jeremy Renner as Clint Barton. 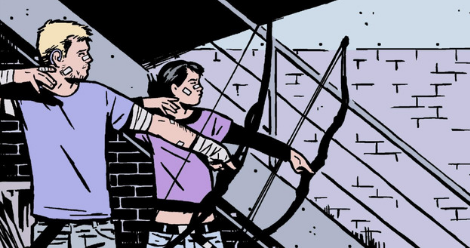 The series will reportedly focus on Barton as he passes the Hawkeye mantle to Kate Bishop, a fan-favorite character from the comics who is a member of the Young Avengers. There is no further Hawkeye series news at this time. 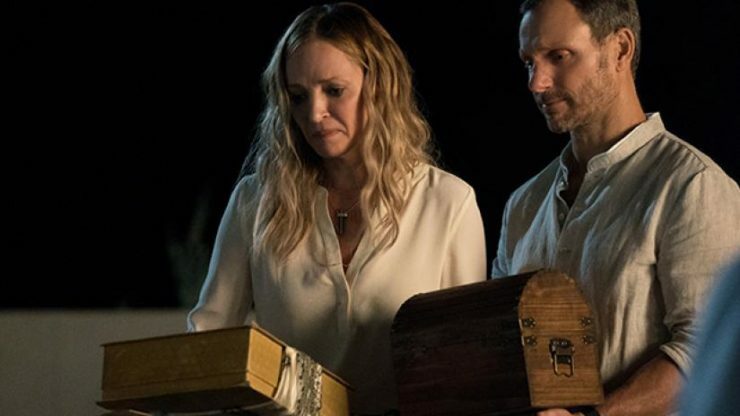 Netflix has released the official trailer for Season 1 of its new horror drama called Chambers. The series follows a young woman who is saved by a heart transplant but finds that the family of her donor are much more sinister than they seem. Uma Thurman and Sivan Alyra Rose star in Chambers, which begins streaming on Netflix on April 26th. According to Deadline, screenwriting duo Jon and Erich Hoeber are set to script a Mighty Mouse animated feature for Paramount. The film will be a CGI and live-action hybrid produced by Karen Rosenfelt and Robert Cort about the cartoon muscled mouse from the ‘50s. 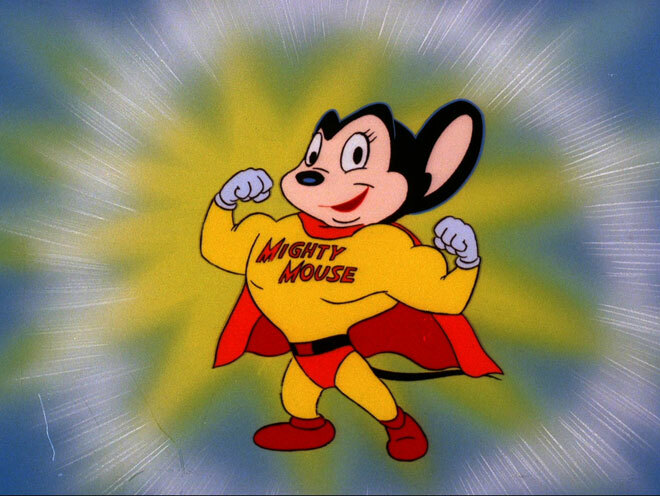 No additional details about the Mighty Mouse movie are known at this time.